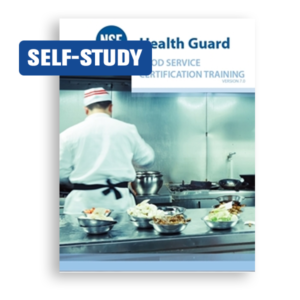 The updated HealthGuard Food Manager Certification Training Manual will help you prepare for any of the nationally recognized Food Manager Certification Examinations. 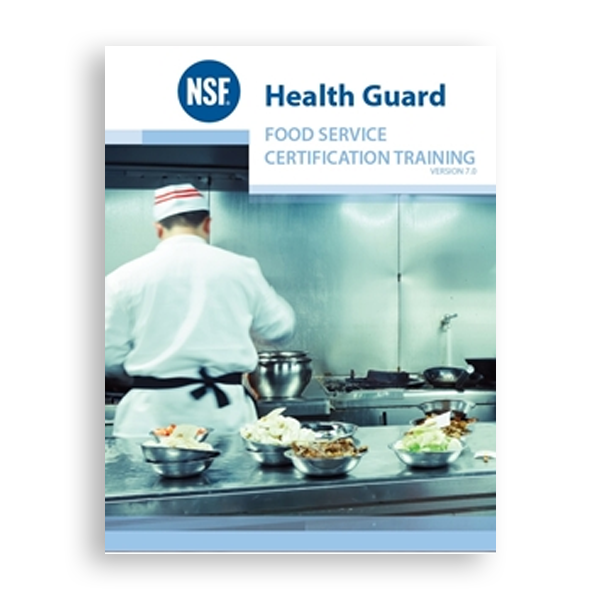 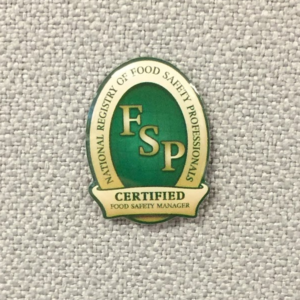 The NSF HealthGuard™ Professional Food Manager Certification course books are available for use in food manager certification training classes. 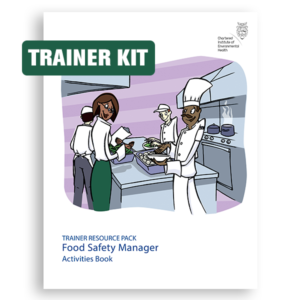 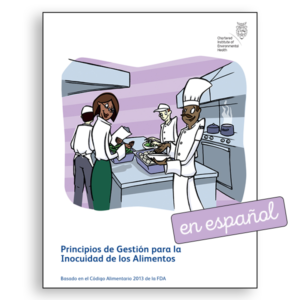 This course represents an improved approach to manager food safety training. 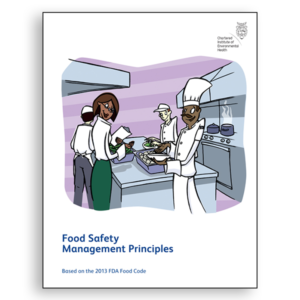 Each section contains review questions, case studies, activities and practice quizzes to test your understanding of the content and track your progress through the material.